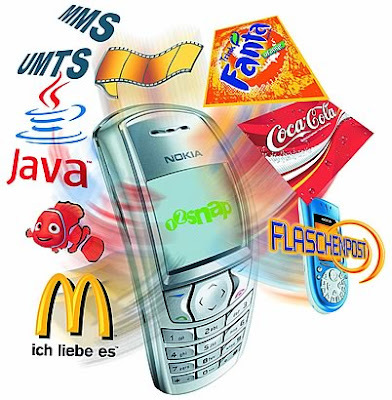 MOBIZ: Is mobile right for all brands? Can any brand go mobile or is it only right for some? What sorts of brands (CPG, Automotive, Entertainment) make mobile work the best? Conversely, where is mobile just not the right option? "Brands" is a big category, and, yes, mobile is not right for all brands. If we divide mobile into its two parts: 1) a channel, and 2) a response vehicle to traditional/offline advertising, then we can evaluate what sort of brands work in each. As channels, Financial Services, Entertainment and Automotive are top of the mobile list. While as a response mechanism, CPG, Retail and Apparel are on top. Mobile is not the right option for products targeting children under the age of 13 or over the age of 55. Most importantly mobile is not right for a brand that cannot dedicate the internal resources to understanding the elements. It's rarely a 1, 2, 3 industry. In terms of a specific category mobile couponing in the grocery channel just does not work! The worst mistake a brand can make is to think mobile is just like the web. That's simply not the case. With the gradual diminution of power among mass media -- caused by both fragmentation and by greater audience control -- the explosion in one-to-one, addressable, real-time and permission-based media, as well as the great increase in the power of c2c communications, we will see the mobile phone becoming the premier consumer connection and insights medium in the market. While mobile advertising continue to proliferate and mobile ads are being driven into the consumers' mobile phone, we need to understand that in reality "Consumers do not want advertising on their phones, consumers are happy to have it so long as it coincides with a perceivable value for them.